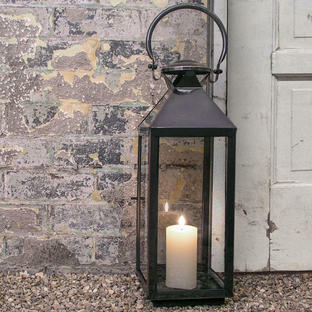 The lighthouse lantern is perfect in your garden or terrace on warm summer evenings, or take influence from the Scandinavians and keep a welcoming candle by your front door . 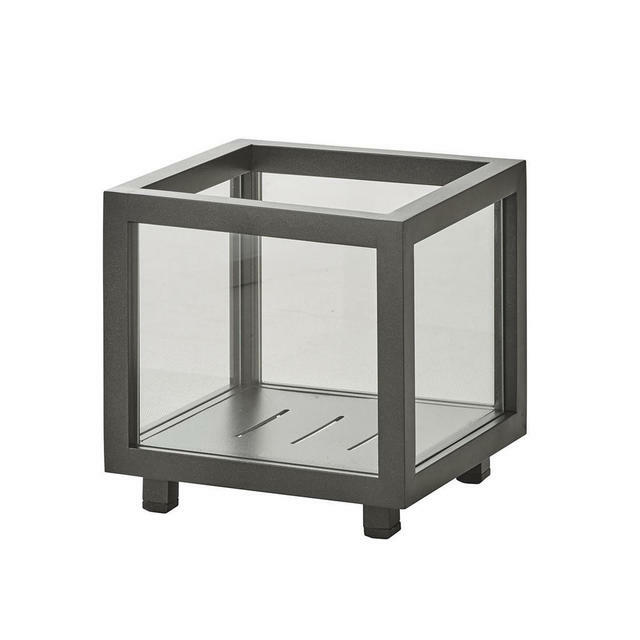 The lantern is made from all-weather, Lava Grey powder-coated aluminium and can be used both indoors and outdoors all year round. 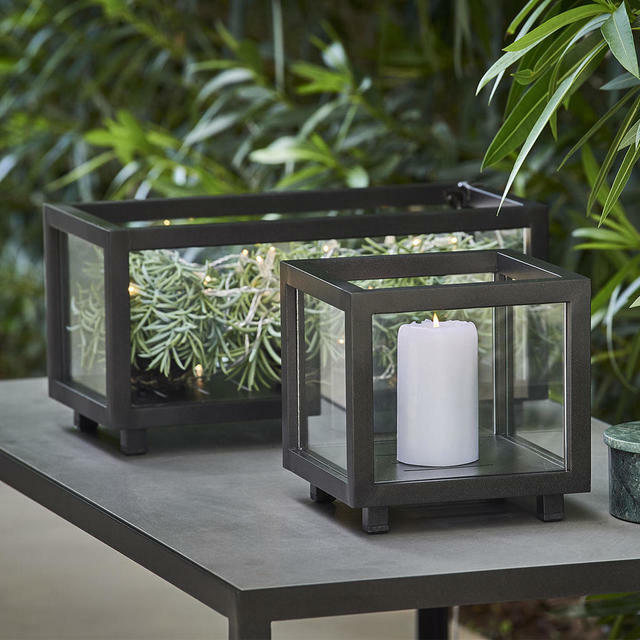 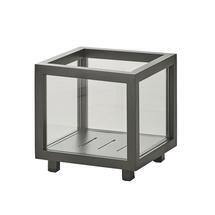 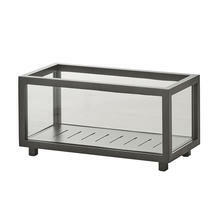 This versatile lantern is large enough to be used as an urban greenhouse, where you can grow herbs or pot plants. 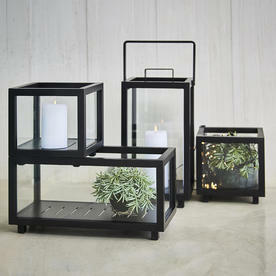 For candles see our selection. 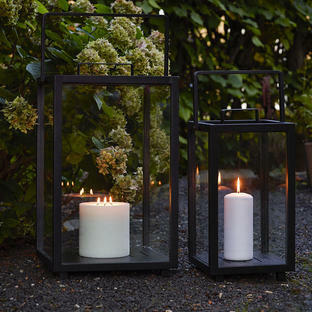 Please Note: these lanterns must be ordered as pairs only. 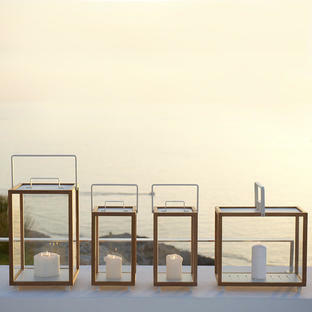 Made from Cane-line Powder Coated Aluminium.